Infinitely Customizable. Incredibly Easy to Use. Integrates with Everyone. Mobile Everything. Simple Awesome Software. Drag and drop files onto your case to save them as evidence. Upload photos, documents, videos, and everything else. Leverage unlimited cloud file storage capabilities. You can even email the files and have them saved as attachments on the case automatically. Create data validation rules that ensure your people enter valid and complete data every time. From simple validations like ensuring an outcome is entered before you can close a case, to complex logic, we ensure your data is good and clean. Take notes and track your entries simply and easily through the Journal Notes section. Keep your notes open while scrolling through different pages. Attach your notes to more than one case if required. Generate tasks associated with your cases and people, and collaborate within or across teams to quickly move your cases forward. Tasks are visible everywhere, including on your mobile devices for easily staying on top of everything. Keep track of changes to the investigation records over time, and log these to keep a valuable data audit trail. Updates are also date/time and user stamped to ensure no data tampering occurs. Create and customize your case stages through your own process, from intake all the way through closure. Three stages or nine stages, no problem! Highlight and communicate important information and guidance at each stage of your case management process. Track all your cases, incidents, investigations, and accidents all in one central location. 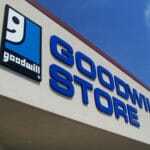 Manage them on the web or your mobile device. Keep your case management process flying. Identify links between cases. Customize it beyond your highest expectations. Report every piece of data. 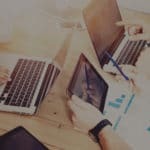 Publish your results and collaborate with your team to keep getting better. Create your own fields, customize dropdown options, set field visibility, and much more simply by using the admin tools. No more long development cycles to get exactly what you want. Drag and drop the entire case entry screen layouts. Create or remove tabs. Rearrange your pages. Add case field highlights to the top of your screen. Change your buttons, and create your own. This is by far the most configurable case management software. Automatically surface potentially related cases when entering a case so your people can find links and relationships faster and more effectively than ever. 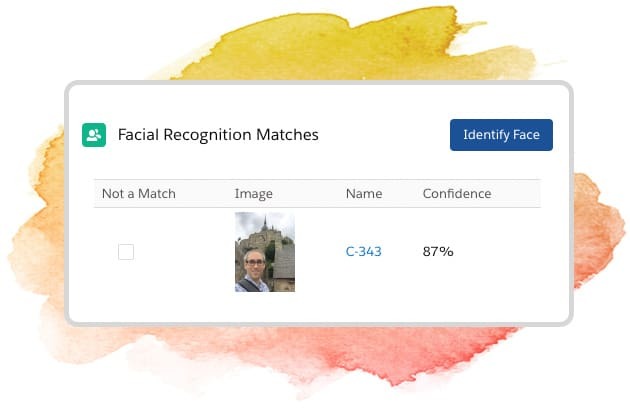 Leverage the power of Artificial Intelligence to automatically warn you when a similar face exists on another case within the platform. Review and link potentially related cases with ever more powerful case linking AI. 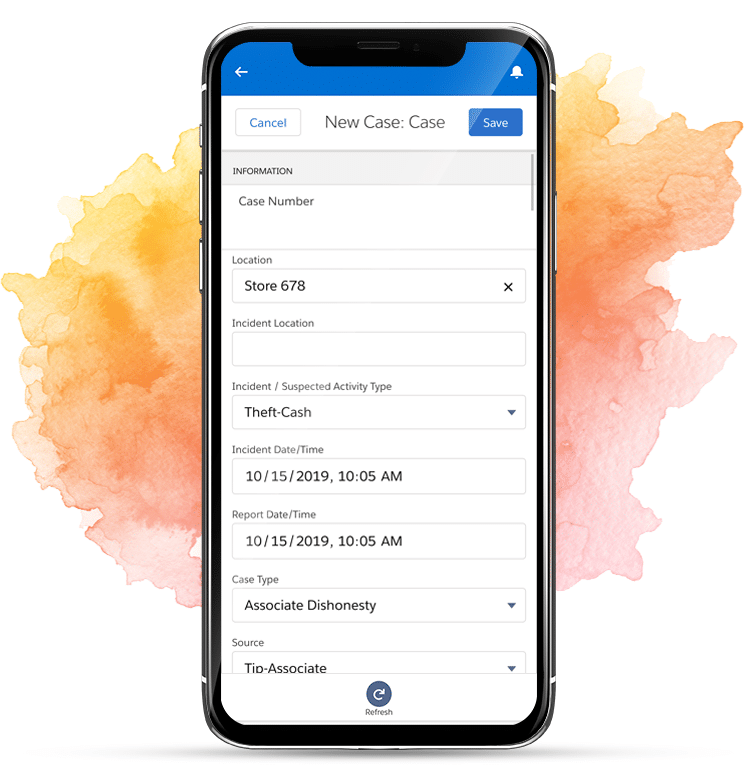 Manage all your cases right inside your ThinkLP mobile app. Create, manage, and close cases without ever using a laptop (unless you want to use one). Supports both iOS and Android phones and tablets. 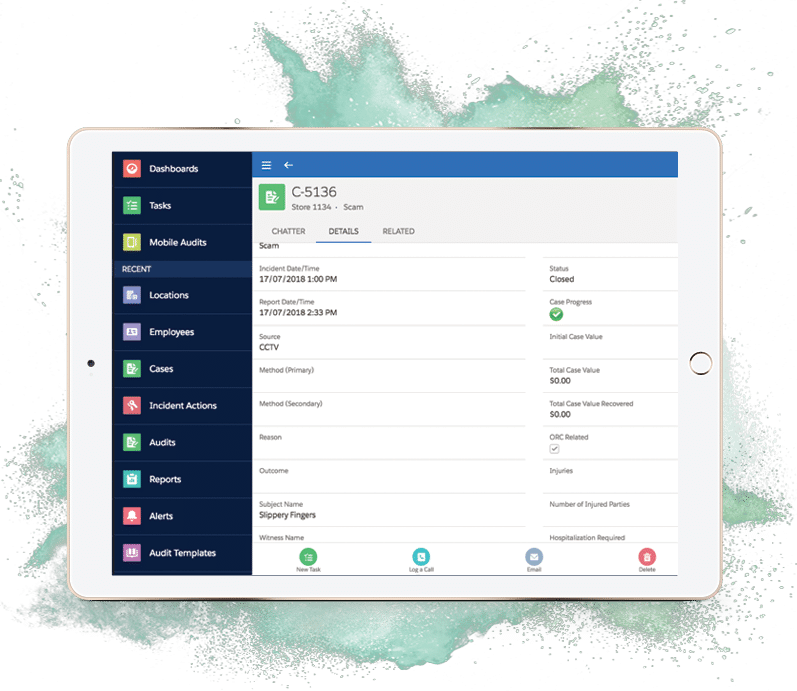 Cases, Audits, Store Profiles, Dashboards, Tasks, Approvals, and everything else is available in the mobile app, making you super-productive wherever you go. 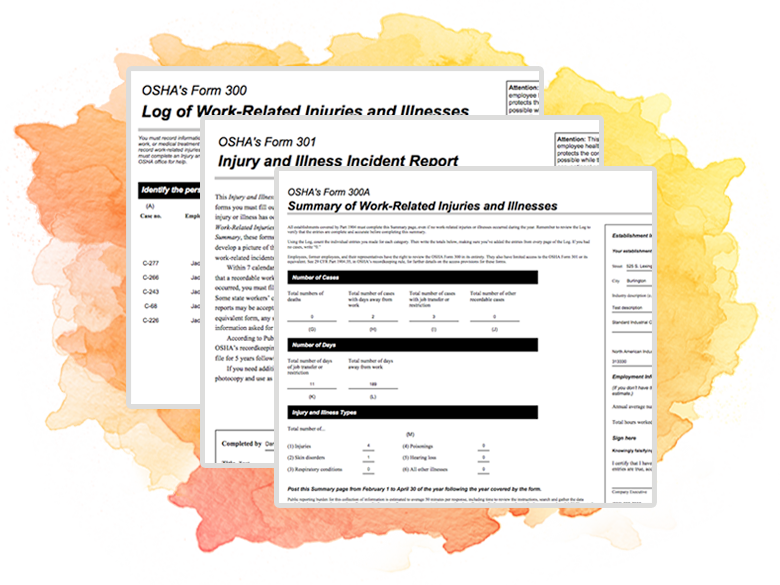 Capture your accident and injury reports, allow stores to enter their form data directly into the tool, or auto-import your incidents from your insurance carriers and TPA’s. 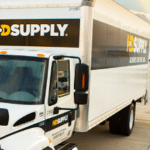 Track Lost Time and Leave of Absences, capture behavior-based safety observations, report on costs and case statistics, and drive continual safety improvement. Follow automated process rules to trigger Root Cause Analysis forms to be completed based on criteria you determine. Capture the feedback, set follow-up tasks, and report on your findings in real-time. Help automated your regulatory filings with automated creation and submission of OSHA reporting directly through the OSHA reporting submission site. 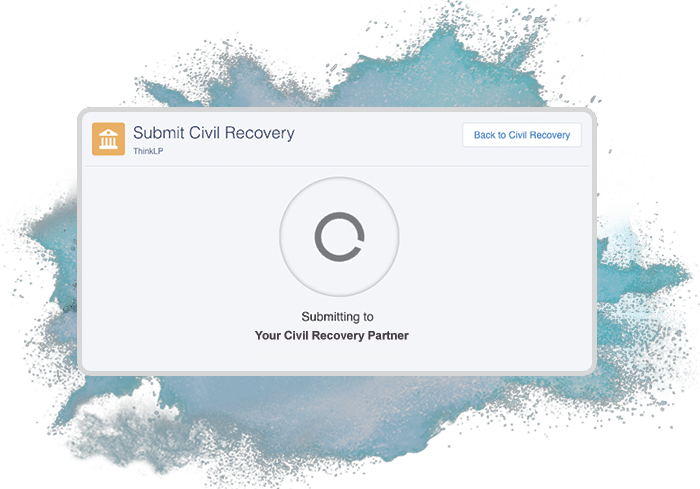 Track civil restitution files, payment history and collection activities directly in the tool, or choose to send case details to 3rd party restitution partners. ThinkLP Recovery & Restitution allows you to fully automate and manage an entire recovery and restitution management program. From automating notices to customers to tracking payments and scheduling reminders, you’re able to manage and end-to-end recovery program inside ThinkLP. Palmer. Zellman. CDA. LP Services. ProAm. And send us a message if you’re not listed here. 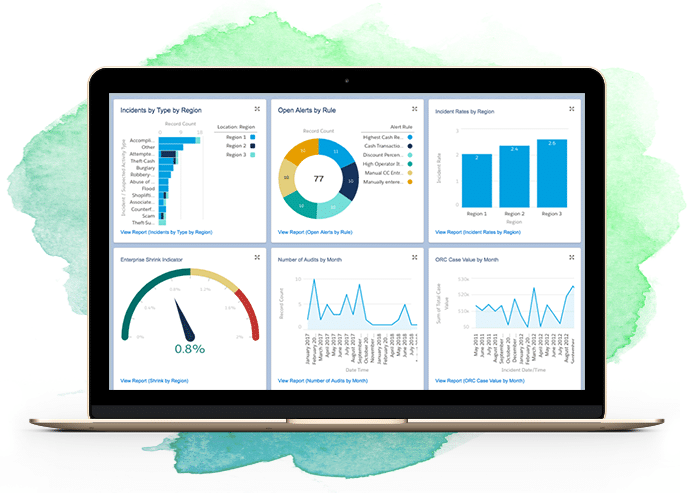 Your Reports and Dashboards have never looked so good. Beautiful executive summary dashboards and drilldown reports can be built with drag-and-drop simplicity. View more about reports and dashboards here. See trends in your case data like incident time of day and day of week occurrence rates. Compare data year-over-year and month-over-month. Bucket and categorize your data. Use a plethora of pre-built reports, or use our reports as the starting point and continuing customizing and creating your reports until you see exactly what you want to see. CONDUCT AUDITS ON THE SAME THINKLP PLATFORM.